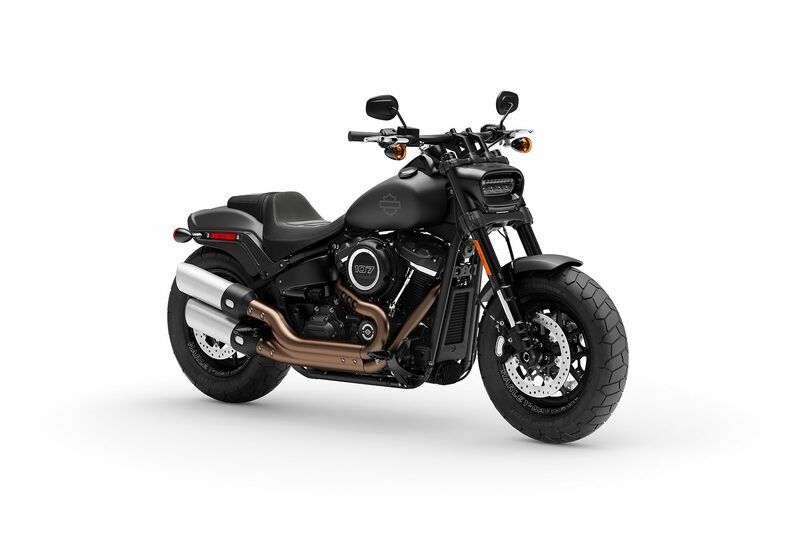 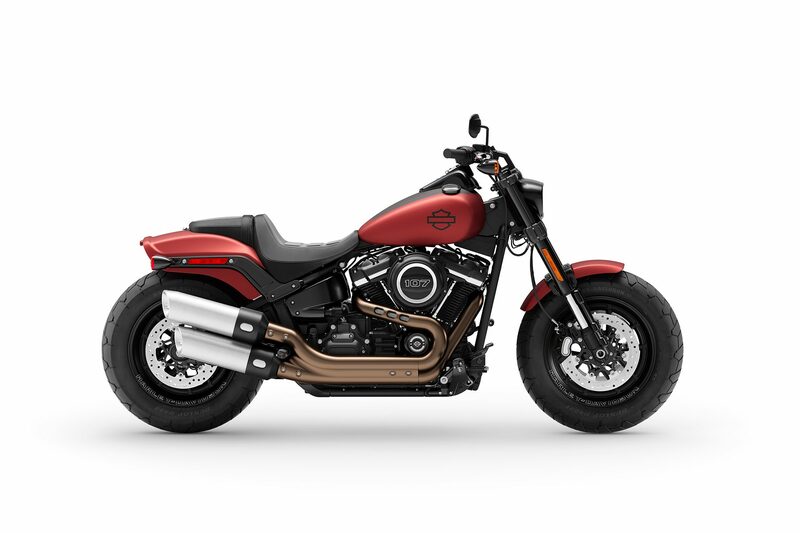 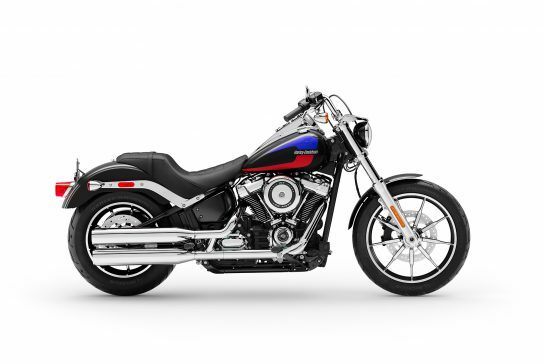 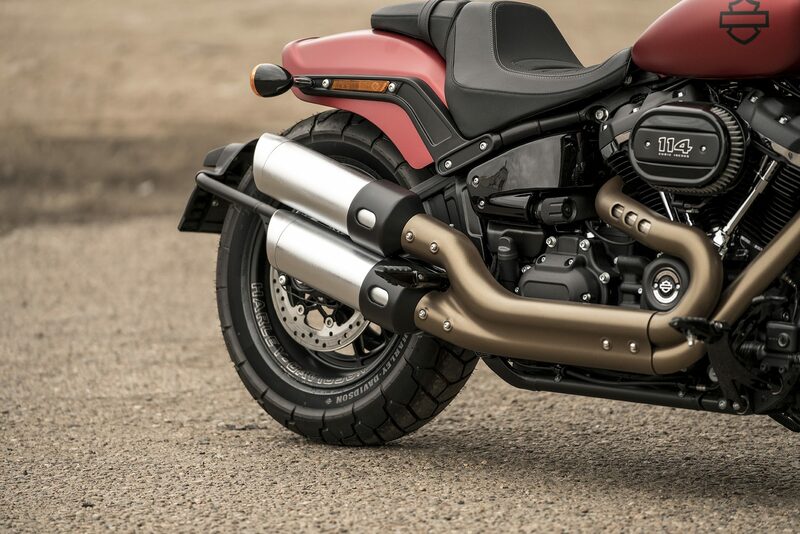 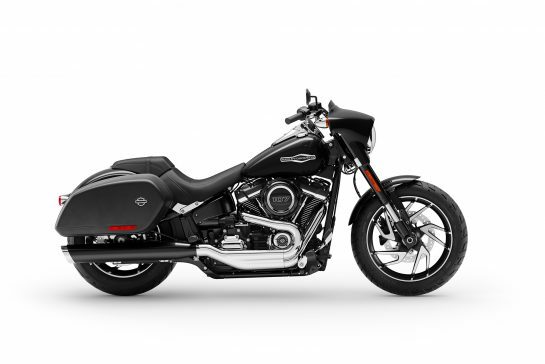 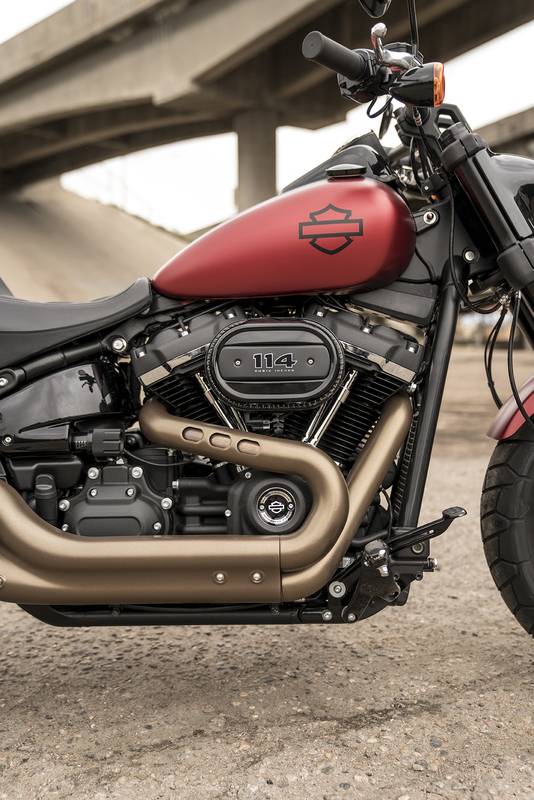 Big performance inspired, upswept exhaust with a custom contrast finish. 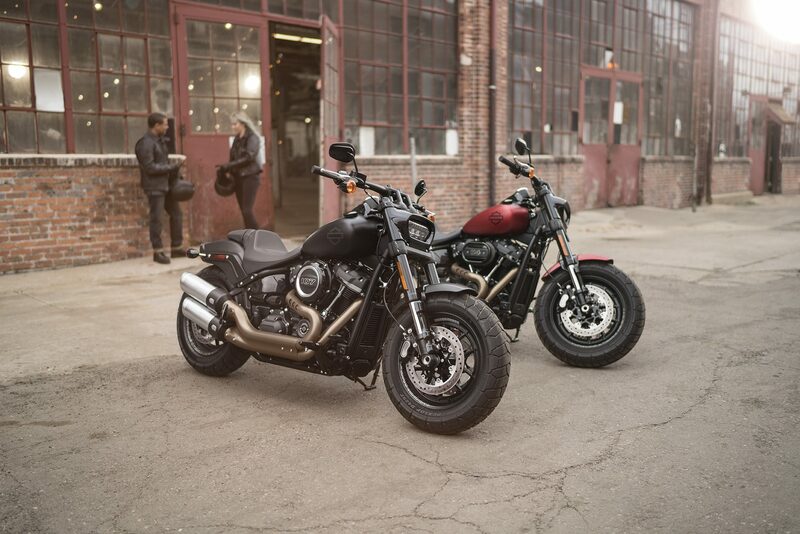 The Milwaukee-Eight engine is not short on power. 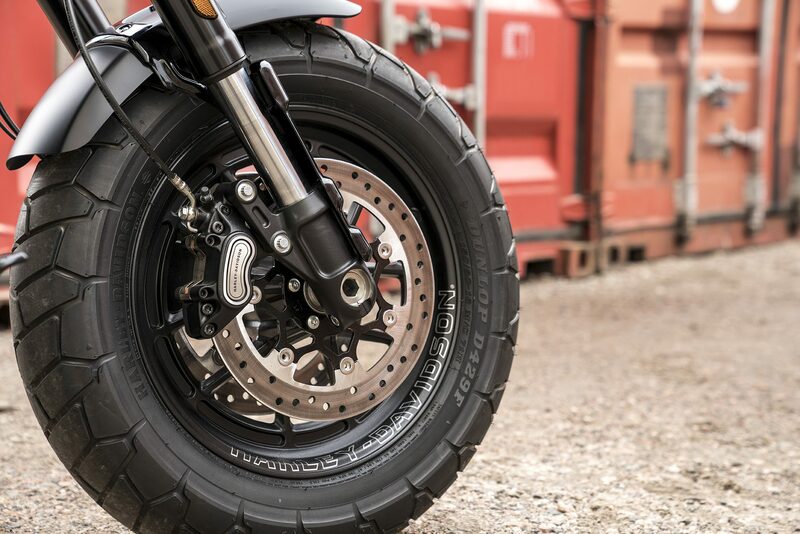 And these high-performance dual disc braked help you to keep that power in check when you need to.